You’ve spent almost an entire day crafting a beautifully-worded blog post with stunning images to match. After a few weeks you glance at your analytics and realise that your article isn’t performing the way you expected. One of the reasons for this is that you have perhaps not included enough relevant keywords in your copy. 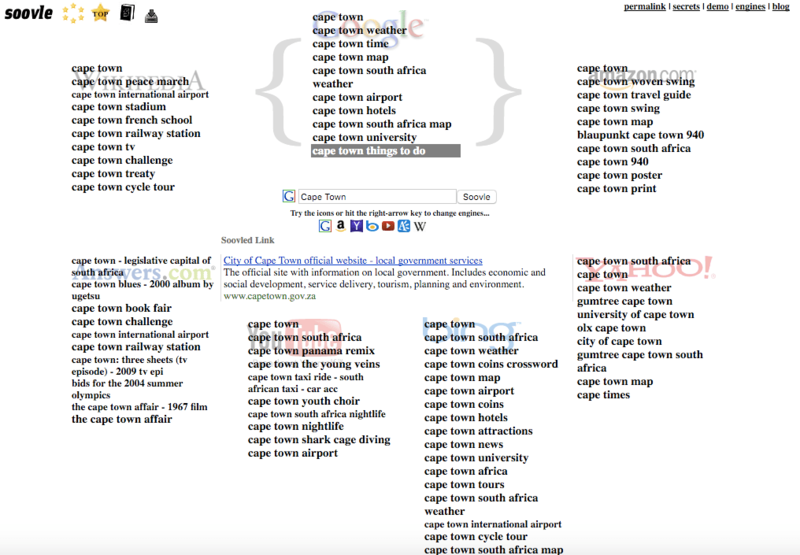 This is where keyword research can help. In a nutshell, keyword research has helped bloggers world-wide to identify topics and phrases for which online users are searching. This is extremely helpful information for content marketers and bloggers, so that they can tailor their content to what people are interested in reading. Keyword research also helps to generate new ideas for topics, if you’re running low on creativity. 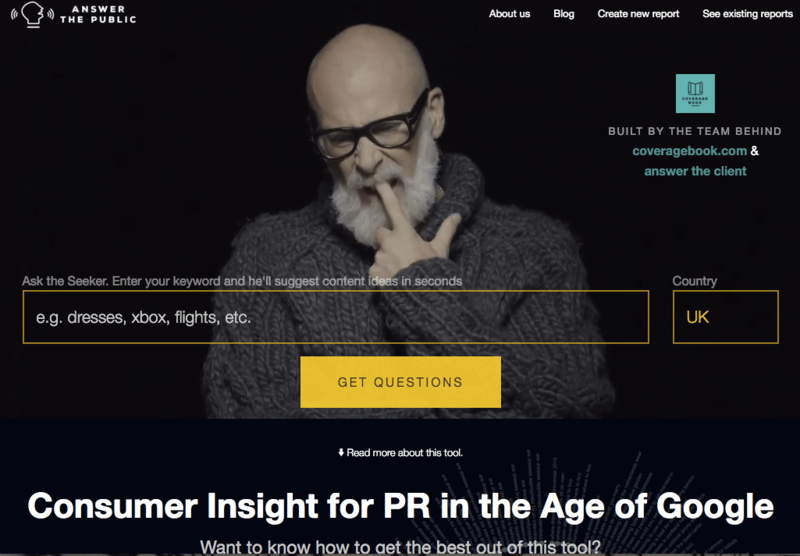 So, if you’re a content marketer or a blogger at home, here are some of the best free keyword research tools that should be in your writing arsenal. Many SEOs view Uber Suggest as one of their favourite keyword research tools because it not only provides them with the top performing key words, but phrases and queries that users are entering into search engines as well. Soovle provides keyword suggestions collected from Amazon, Wikipedia, Yahoo, Answers.com, Google Suggest, Bing and YouTube. It’s a great tool because it’s both free and user friendly. Google Keyword Planner Tool is a popular “go-to” research tool that SEO strategists use for Adwords campaigns, key word volume data and new keyword ideas. 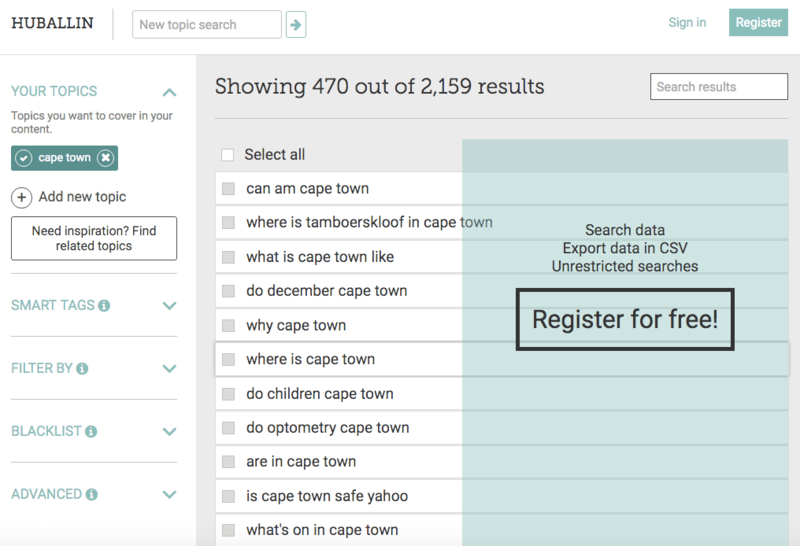 Answer the Public is my personal favourite keyword research tool because it is user friendly and lays out the data in an easy-to-understand format. 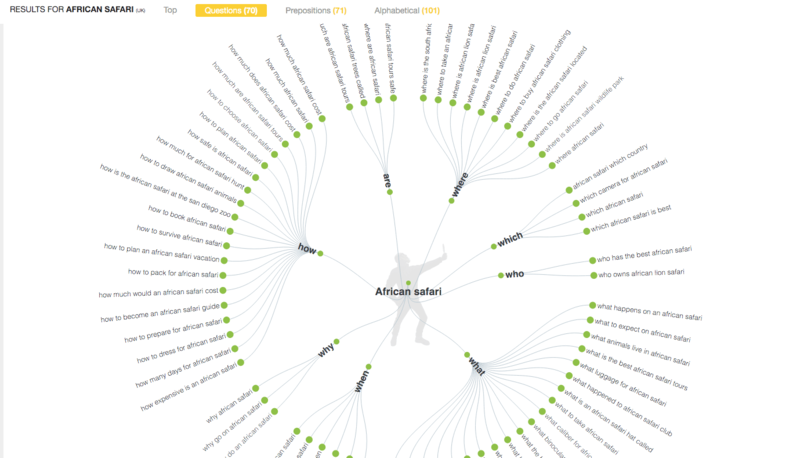 This tool is useful for those who are new to SEO and keyword research. 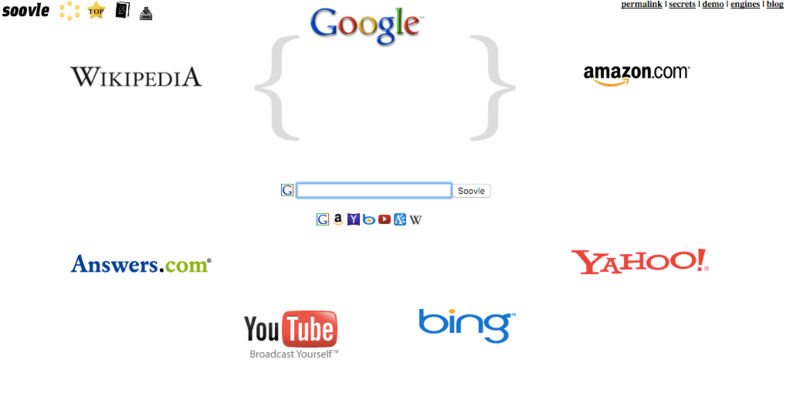 In addition, I prefer using this tool because it provides long-tailed keywords, which are easier to rank for. Huballin is a content marketing platform that helps online businesses discover new content ideas and key words. It is similar to Answer the Public, however, its interface may be slightly more difficult to navigate. Now that you have obtained the tools for crafting Search Engine Optimised content, your articles are sure to perform better than they did in the past. If you need assistance in search marketing for your online business, do not hesitate to contact Liquorice Digital Innovation for Brands.